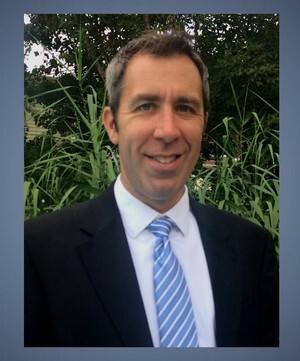 Dr. Michael Trudeau graduated from Colgate University with a degree in molecular biology. He then graduated with OKU honors from the University of the Pacific Dental School in San Francisco, CA. After joining the Navy, he completed an Advanced Education in General Dentistry and then served in the US Navy as a staff dentist at Paris Island, SC. He joined a quality private practice in general dentistry while living in South Carolina before going back to complete an endodontic residency. Dr. Trudeau earned his certificate in endodontics from the IB Bender Division of Endodontics at Albert Einstein Hospital where he served as chief resident. 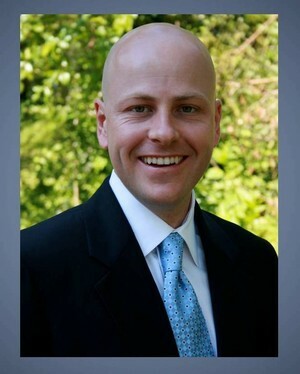 He now lives in Carrollton, VA and maintains a private practice caring for patients in the Hampton Roads area. Dr. Jeff Domark graduated from Miami University with a degree in economics. He then graduated from Southern Illinois University Dental School in Edwardsville. After joining the Navy he completed an Advanced Education in General Dentistry at Paris Island, SC. He has had a distinguished career as Lieutenant Commander in the U.S. Navy. Dr. Domark earned a certificate in endodontics and a Masters in Science of Dentistry from St. Louis University.